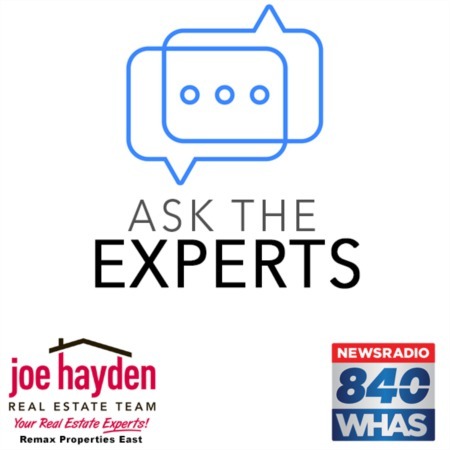 5728 Moser Farm Road Prospect, KY 40059 | Home for Sale | MLS #1387482 | Joe Hayden Real Estate Team - Your Real Estate Experts! An exceptional Glen Oaks subdivision opportunity! 5728 Moser Farm Road will capture your senses as soon as you enter the inviting foyer. 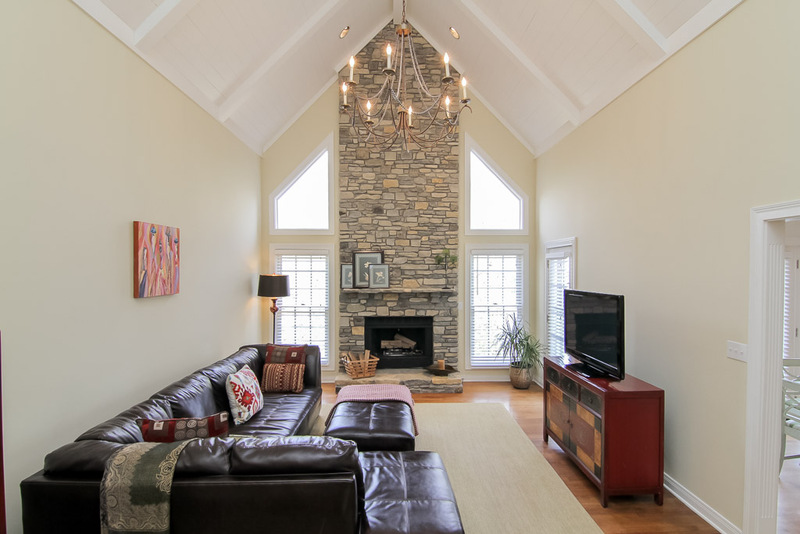 Walk into your soaring great room with a magnificent floor-to-ceiling stone fireplace with four grand windows that allow dazzling light to fill this happy space. 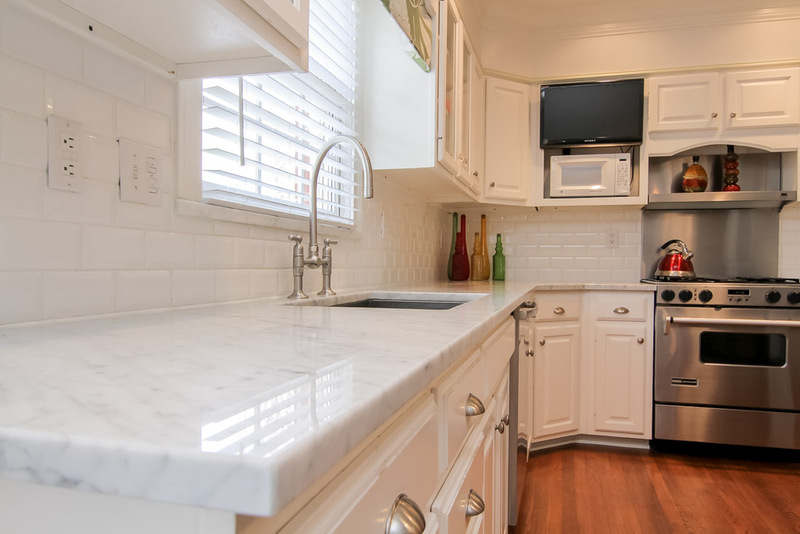 To your right, experience a bright and open kitchen for the cook in your family who loves ample cabinets, an organized marble countertop space and a helpful planning desk. 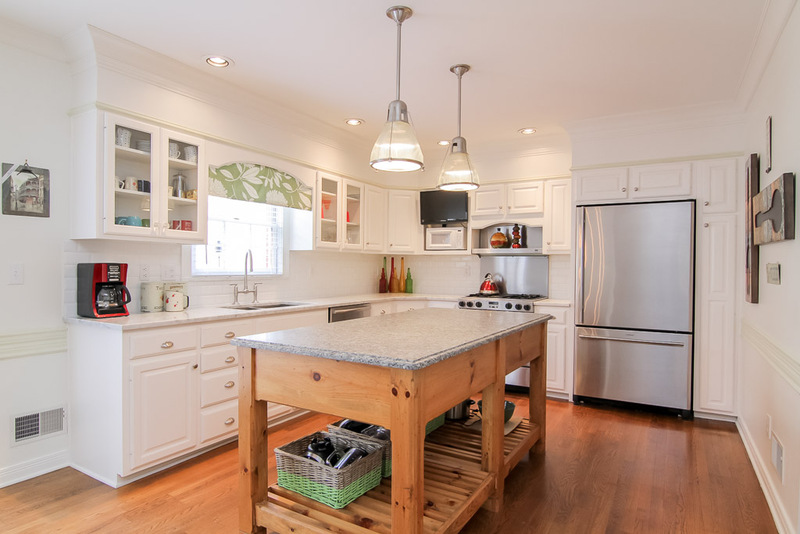 Stainless steel appliances, a Jenn-Aire gas range and a large custom granite center island round out the features of this functional kitchen. Step out one of two access doors to your deck that overlooks a landscaped back yard with mature trees and seasonal perennials. The side and front yards have an irrigation system to keep landscaping healthy and green. You will also like the way the home sits on your lot and quickly find that rare privacy exists for a traditional subdivision. There is a traditional dining room that is the right size for entertaining including all of the upscale trim and finish you would expect from a Thieneman-built home. The spacious first floor master suite has an access door to a back of the house private patio for morning coffee or tea. The sparkling en-suite master bath has a double bowled vanity with a wonderful separate shower and jetted tub. The His and Her closet space has been doubled by a huge expansion with custom cabinets, shelving and glass doors. You rarely find a closet space of this caliber even in the most expensive of homes. The second floor has three generous bedrooms, a full dual vanity bath and an abundance of closet space. The open and bright basement has the fifth bedroom, a full bath, study, fireplace and a fun family and recreational room. Plenty of storage abounds on the unfinished side of the basement and in the two-car side entry garage. Membership is available to the Glen Oaks clubhouse, fitness and swim club, which includes tennis, a pool and an 18-hole golf experience. A 2-10 Home Warranty is offered by the Seller. 5728 Moser Farm Road is special home and a rare find indeed in such a great location. Scheduled your personal viewing today!